Want to impress your loved one this year but can't think what to write? Well we're all about the love here at Bongo's! 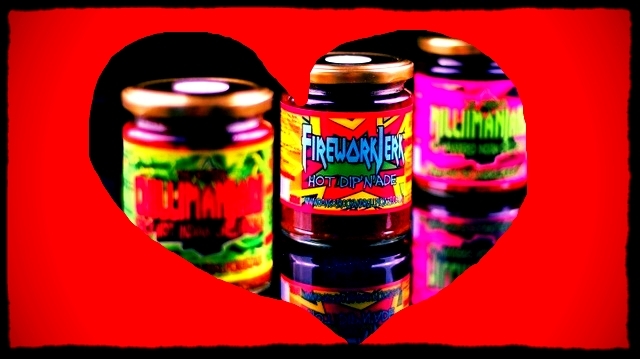 Let us take the strain out of your hands and send them our Chilli Valentine! Yes select our My Chilli Valentine offer in our shop and we will send you're loved one some HEAT! Chillis are Hot and so are YOU! Despite you being hotter than Brad Pitt (Angelina Jolie if female obviously), I thought you might like these to make you even hotter! 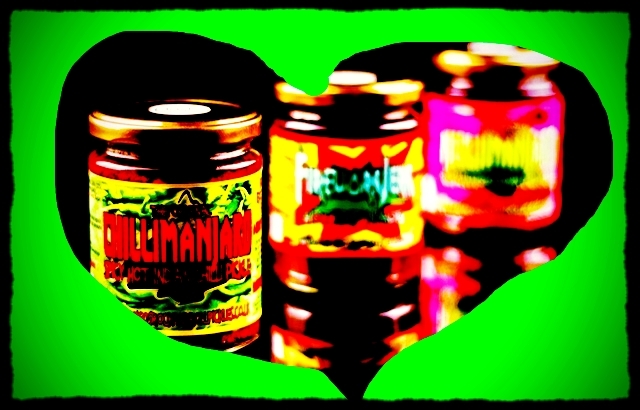 There's Firework Jerk to give you some sunshine superheat, Chillimanjaro for added bite and Millimanjaro for us both to cool off with afterwards! Don't get confused though these are for eating not rubbing on each other as that could result in a trip to A&E!